In an industry where weight is measured in tons not pounds, completing each job without accident or incident is of critical importance. 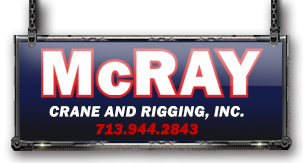 At McRay Crane and Rigging, a focus on safety permeates everything we do. We believe with properly maintained equipment, qualified and trained personnel, and a corporate culture where safety is paramount, accidents can be avoided. Our goal is an accident free, incident free work place and we have created a formal set of policies and procedures to achieve this goal. All employees participate in a mandatory safety meeting each month. 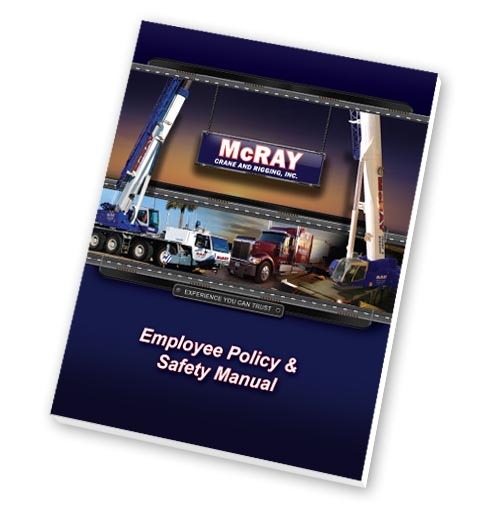 Every lift begins with a job safety analysis to determine potential hazards. All equipment is certified by a third party inspection. All operators are third party certified.